The other options all received votes too and I was glad to see those votes as well. Be sure to check out the rest of the results in last week’s poll HERE! Thanks to all that voted and made last week’s poll fun! This week’s edition of ‘TVT’ entitled “The Hobbit in the Spotlights” brings a simple poll to you, but with it comes an amazing first trailer for The Hobbit: The Desolation of Smaug. The very first teaser trailer launched today, and, I have it here for you. Take a watch! 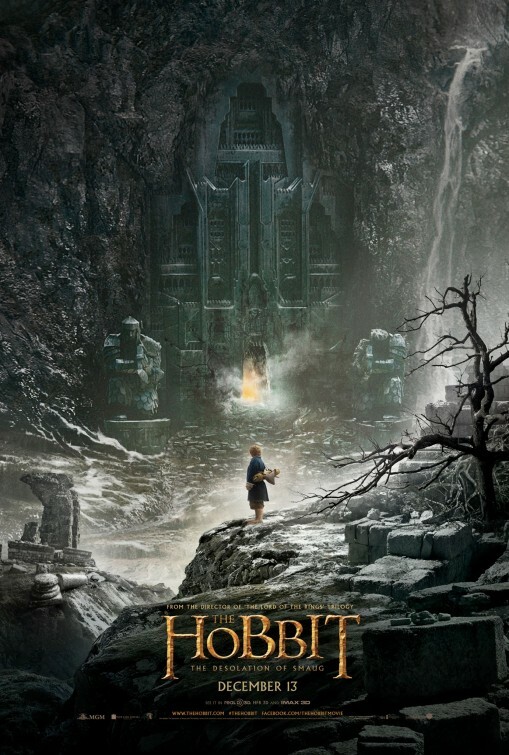 Look for The Hobbit: The Desolation of Smaug in theaters this December 13! Previous Movie News Monday for June 10, 2013.
hahahaha. Right? I thought about that too as they are promoting it as a “teaser” but, oh well. I just hope the next trailers aren’t full of spoilers then. Funny, I said the same thing to the Red Fire Engine on the highway behind me the other day as I was driving. Really dude? Absolutely NO love for Gimli in your silly little poll? in fact, there’s not even a single dwarf option on your poll. What do you have against dwarves hrmm? I predict it’s beard envy. You can’t grow an awesome dwarf beard so you shun my people from your corner of the internet. Thanks for voting! Are you ready for the next Hobbit film? I am ready for it. I enjoyed the first one too. To be honest, I felt the first Hobbit movie was on par with the first Lord of the Rings movie. Neither were particularly exciting and mostly were just set up for the last film in the trilogy. Everyone who’s complaining about how terrible The Hobbit was will forget when the last movie comes out and there’s an epic battle with a goddamn dragon. A dragon people. Even Sauron didn’t have a dragon. Also, it’s not like Peter Jackson made “The Hobbit: The Phantom Menace” so calm down. I went with Gandalf and None. By way of explanation, I absolutely love all three of the Lord of the Rings Trilogy Movies, and absolutely HATED the Hobbit. The Hobbit is one of my very favorite books and I had to force myself to not walk out of the movie. 3 hours of absolute garbage laced with recycled shots from the LoTR trilogy, not to mention weird strung out looking Frodo for zero reason at the beginning of the movie. If I ever have to watch the Hobbit again, I may have to boil my eyeballs to remove the infection that is that movie. haha. I was wondering what you would vote on this poll Em. Thanks for being a part. I was not a big fan of The Hobbit myself and am curious what your thoughts will be on the next one. Did you like the trailer at least? I watched the trailer but find it hard to be optimistic about anything to do with the project after the first part. I picked Aragorn and Gandalf, though I think I like Galadriel equally but she’s not on screen as much. I haven’t seen this new trailer yet but will do so before I leave. I hope there’s more Thorin and Thranduil on this one!!! Hi Ruth! Thanks for voting. I, for some “strange” reason, 😉 always end up thinking of you when I see Thorin. Nice picks. I’m sure that my sister will have a vote here for Aragorn when she visits as well. How can you not have Samwise? He’s the true hero of the story and not Frodo. Who convinced the Rangers to let them go? Who never trusted Gollum? Who took the ring when he thought Frodo was dead to complete the mission? Who carried Frodo up the mountain? Who rescued Frodo from the crack of Doom? Who got the girl in the end? Samwise, that’s who! Gollum is second. 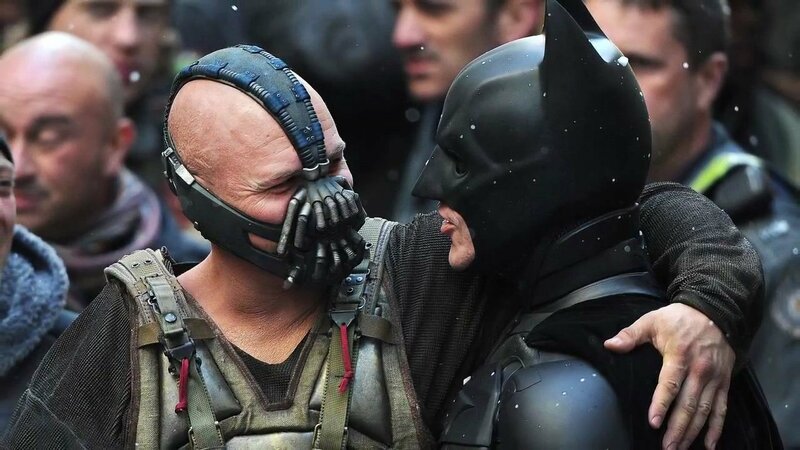 By far the best performance in the entire film. He still got the girl. Has to be Gandalf and Gollum, right? Though Sam is a close runner-up.